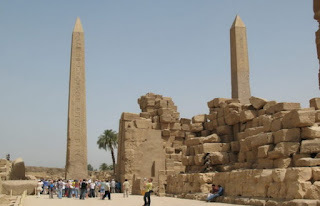 Liberal Bohemian: Osiris: A Washington Monument? On this day in the year 1800, the House of Representatives suggested the building of a pyramid, 100 feet square at the base and "of proportional height." 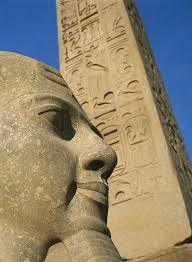 The notion that a pyramid would best represent the idea of George Washington. 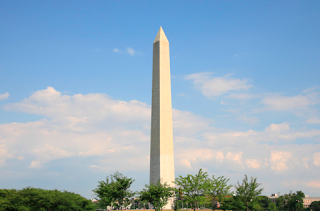 Hence, in accordance with Masonic practices, construction of the obelisk began on July 4, 1848, with a ceremonial laying of the enormous cornerstone, which had been donated by the Mason Thomas Symington who owned the quarries from which the monument's marble was taken. The ceremony was conducted by Benjamin French, wearing the Masonic apron and sash George Washington had worn when he laid the cornerstone of the Capitol building in 1793. 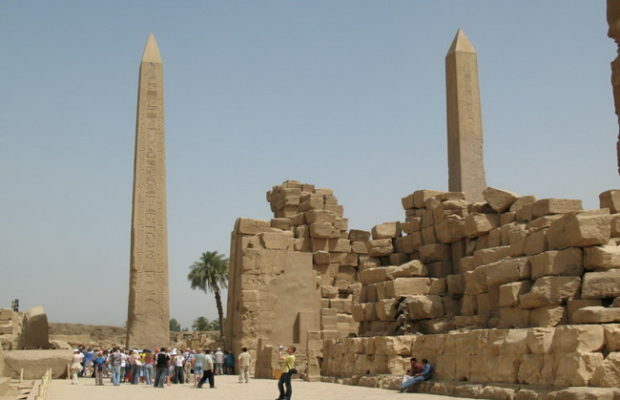 From this it is a small step to the conclusion that the obelisk was itself meant to be a phallic symbol. 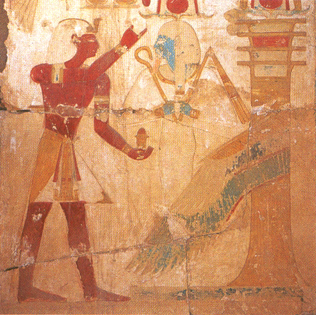 Whether of Osiris, Baal, or fertility in general, it was a representation of fatherhood and patriarchy. While the idea that the obelisk is a representation of the phallus may be a story that seems stranger than fiction, when you think of Washington as the founding father of the United States, and the obelisk being a representation of fatherhood/patriarchy, it makes a lot of sense. 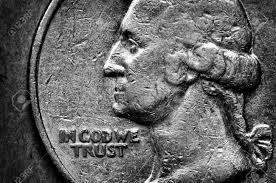 In 1908 the U.S. Congress adopted a law making the phrase "In God We Trust" obligatory on certain American coins. 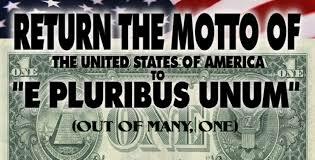 It was placed there to replace the socialistic phrase put their by the framers of our constitution: "Out of Many, One" -- E Pluribus Unum. Yes, it wasn't until 1908 that the political use of the word God found its way into politics. So, the next time someone tells you this is Gods country and holds up a dollar bill to probe it, tell them to open a f*&king history book, bozo. 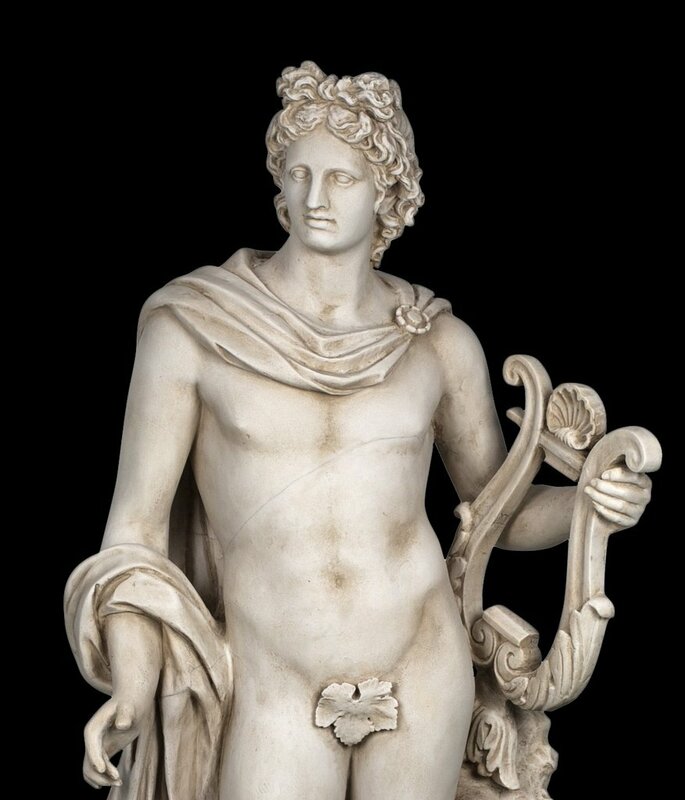 Before the lies, on this day each year, we celebrated Apollon day, the Greco-Roman god of sunlight, medicine, music, poetry, and divination. We rocked!